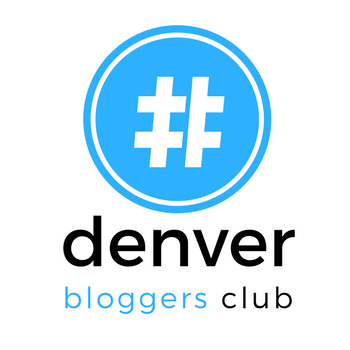 FACEBOOK – INSTAGRAM – PINTEREST – LINKEDIN – GOOGLE+ – TWITTER – FLICKR – BLOGGING – MEETUP….and more! The online world has exploded, and I have no doubt, that unless you are living under a rock, you belong to at least one and/or all of these social networking sites! Social Media Marketing is an up-to-the-minute way to spread the word about your photography business. But what really is Social Media? Why is it so important? Which networks are best for your needs? And most importantly, what are some of the ways that you can maximize your time on each of the major networks? What is Social Media Marketing? – Learn how Twitter, Facebook Fan Pages, LinkedIn, Pinterest, Blogging, YouTube Videos, other online marketing efforts can enlist help promote your images and drive traffic to your images on stock agencies, ultimately increasing your revenues! Why it Works – Understand how consumers influence one another in social networks and effective ways to interact with and engage them. Funneling the Media – Learn how easy it can be to make social media marketing part of your overall marketing plan. Find Your Voice – Learn to find your voice to best represent your brand in the world of social media. Build It and They Will Come! – Learn ways to build your community through the use of social networking, online marketing and traditional marketing resources. Social Media can be a scary and daunting to step, but the benefits to your photography business are HUGE! The World of Marketing HAS CHANGED! – Your customers learn about you and buy your products/services through the internet. Discover ideas and strategies to reach and target your community. This will be a fun class! I am a HUGE fan of social media and it’s power! Come join the community and learn how it can help you grow you photography business!